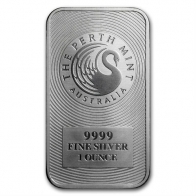 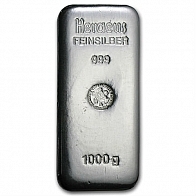 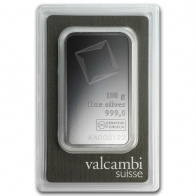 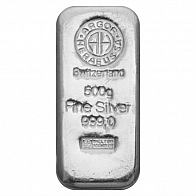 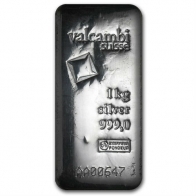 SwissBullion.ch carries an extensive range of silver bullion bars. 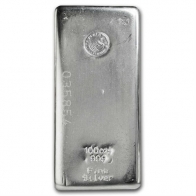 Investors chose to buy silver bars because they have a relatively low margin over the spot silver price and can be easily stored. 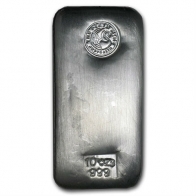 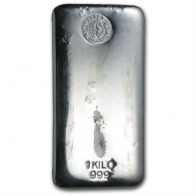 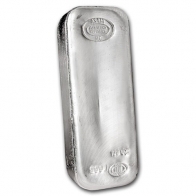 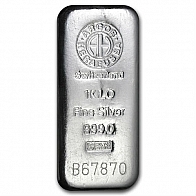 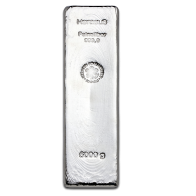 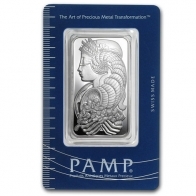 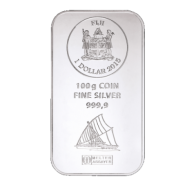 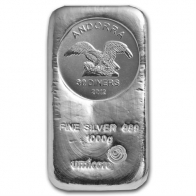 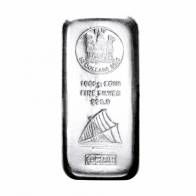 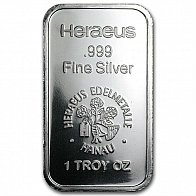 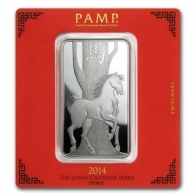 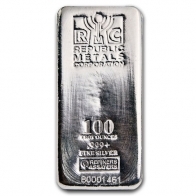 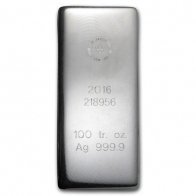 Silver bars are available in sizes from 1 Ounce to 100 Ounces. 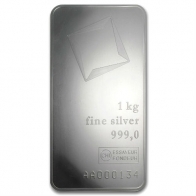 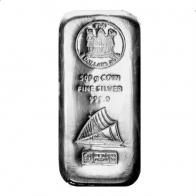 The most popular sized silver bars for investors are the 1 kilogram silver bar and the 100 ounce silver bar. 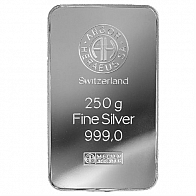 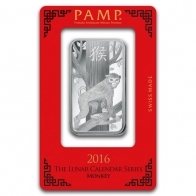 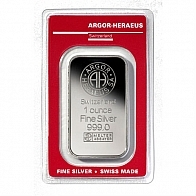 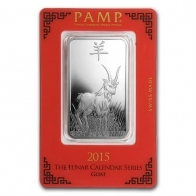 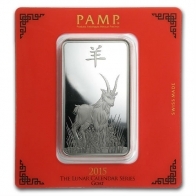 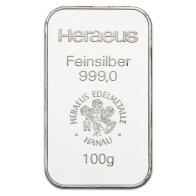 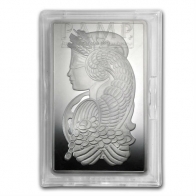 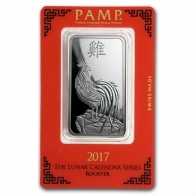 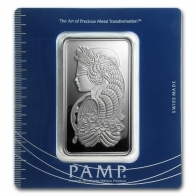 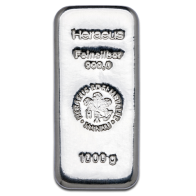 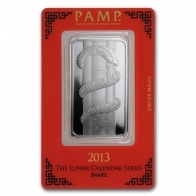 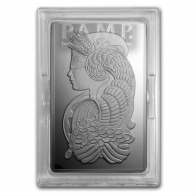 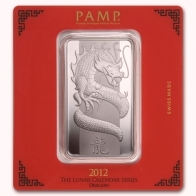 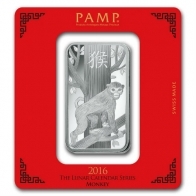 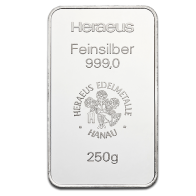 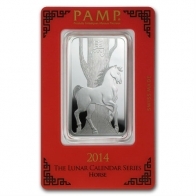 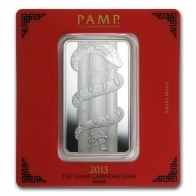 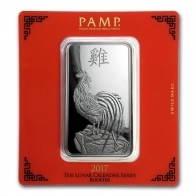 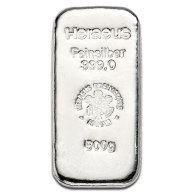 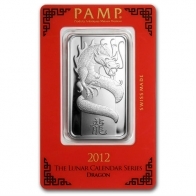 SwissBullion.ch sell silver bars from a range of suppliers, including Argor-Heraeus Silver bars, Heraeus Silver Bars, UBS Silver Bars, Credit Suisse Silver Bars, Valcambi SIlver Bars, and PAMP Fortuna, PAMP Lunar Series and PAMP Faith Series. 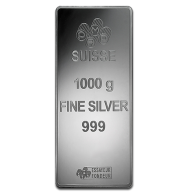 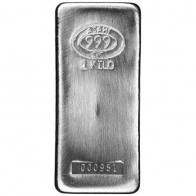 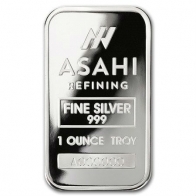 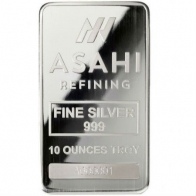 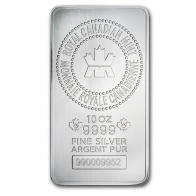 All silver bars are a minimum fineness of 999. 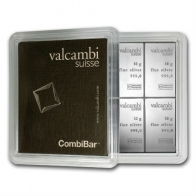 Silver bars are available for delivery or for vault storage in Switzerland, which is VAT-exempt.